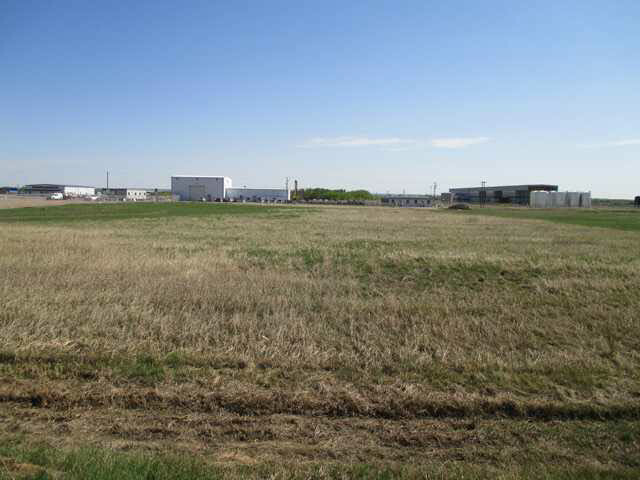 This 3.5 acre industrial lot is ideally situated just minutes north of Bonnyville in Victors Industrial Park. 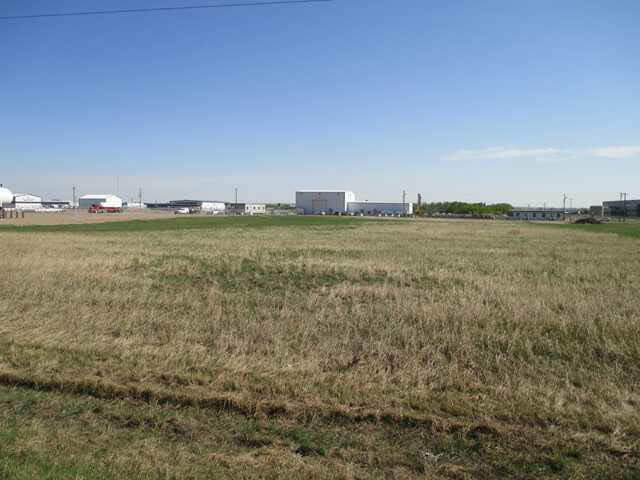 It has great visibility with Highway 660 frontage. 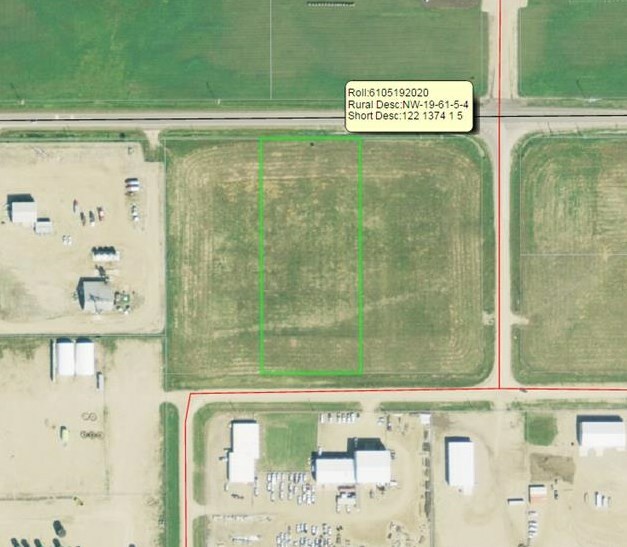 This location offers great accessibility to Highway 41 for any trucking or oil field service company, it's the perfect spot to build exactly what your growing company needs! This area is filling up quickly and there are only a few lots left. Make this new location your full-time operation!